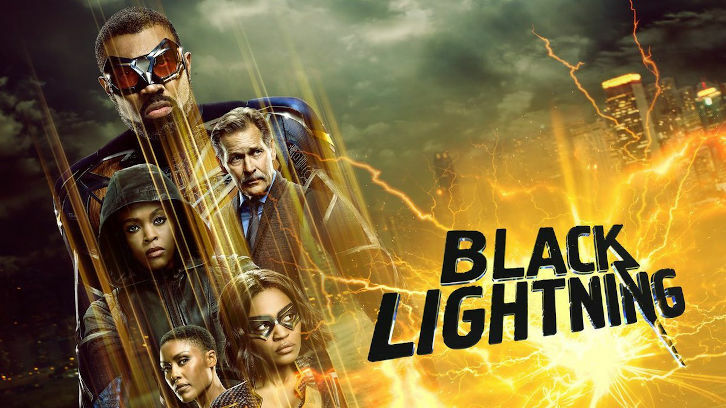 Black Lightning Mid-Season Finale airs Tuesday 8PM. 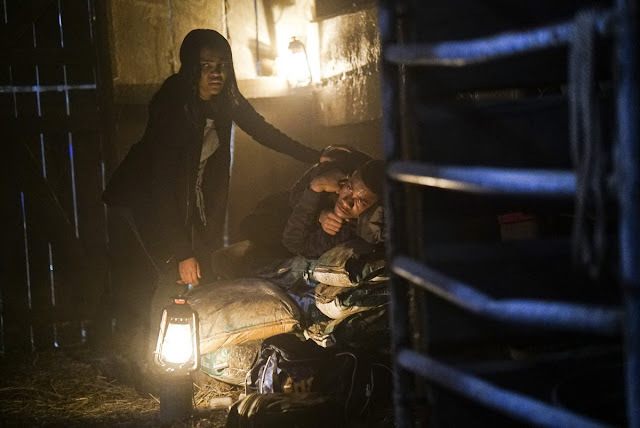 Last week’s episode ended with Khalil and Jennifer on the run again. I am still trying to wrap my head around this duo’s endgame especially because they are teenagers unless this has suddenly changed. It feels like the writers genuinely don’t know what to do with Khalil and they couldn’t find it in themselves to let him be Painkiller and villainize around Freeland. Cutter is still on their tail, and she is determined to locate them, which seems like an easy task since her poisonous blade ensured that Khalil’s injury would slow the pair down. Khalil’s days in Freeland look like they are numbered unless they find the antidote for the poison that’s eating his body up. The race to find Jennifer is still going on, and her family is having a breakdown, mostly her dad Jefferson. He has teamed up with Anissa and Gambi, and they don’t seem to be on the same page. Jennifer and Khalil are several steps ahead of them, and Gambi and his gadgets are still having a hard time tracking them. This show is very frustrating sometimes because as much as these people are Meta-Humans, their instincts are a bit on the slow side. Tobias is in the middle of recruiting a new accomplice, but it is not going as smooth as he expected. He is another character that has become boring to watch. He is obviously a lonely, troubled person but I need to see some action from him, he is becoming a sad, pouty villain. No one seems to be scared of him or take him seriously. At the end of the episode, we meet a character that might be working with him, but it is not clear. This character might cause a lot more trouble to the Pierce’s especially Jennifer. Lynn, on the other hand, is doing her own research to try and find Jennifer, which is strange considering last season Jefferson and she had been separated because she did not want him to go back to his vigilante life. Now it seems like she has been sucked in as well. She’s extremely reckless, and her role in this episode makes no sense. We meet Khalil’s dad in this episode, and for a reason not quite laid out, he might be playing a significant role in the next few episodes. Everything seems like its slowing down, and this episode ends in a cliffhanger of some sorts. How do you guys think this is going to play out?